NSFW language embedded in the pic (totally understandable, tho’). 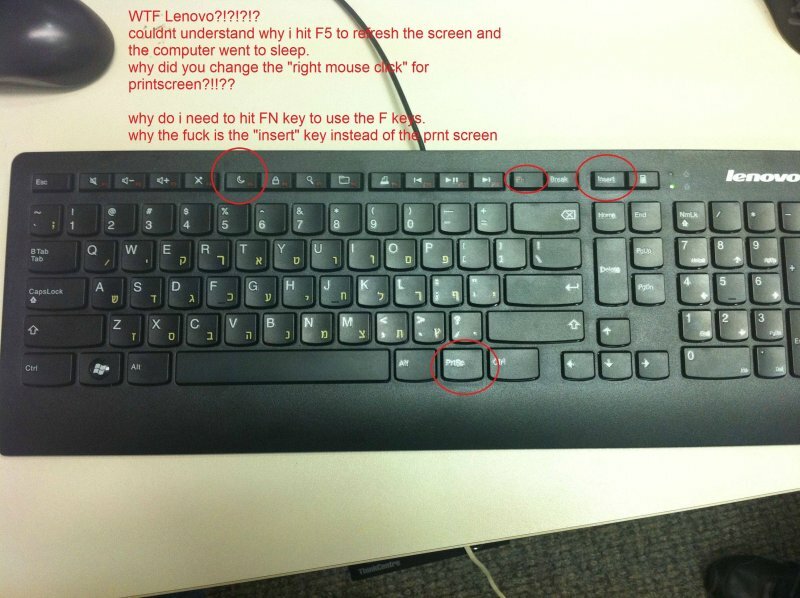 I’m not sure what language keyboard this is (see the secondary characters on the main letter keys), but no matter – – who would put a sleep command on the F5 key on a keyboard, NO MATTER WHAT LANGUAGE it is? 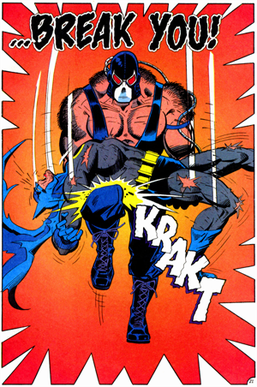 Any keyboard that requires me to hit a Fn key to get to a primary function is worthless – hence, it will be broken over my knee – much like Bane breaking Batman’s back in #497 of Batman, dousing my desk in a hailstorm of loose – and useless – keys. How’s everyone liking Diablo 3 so far?